MINKPINK - Mrs. Potts Cropped Hoodie - Womens - Grey Channel your inner fairytale in this Beauty and the Beast inspired cropped hoodie with Mrs. Potts on it! 100% cotton. Imported. Nike - Womens Nike Full Zip Jersey Hoodie - Light Crimson Simplicity is always in style with the Nike Jersey Full-Zip Hoodie. Kangaroo pocket adds storage. Embroidered Swoosh trademark on left chest. 92% cotton (10% organic)/8% spandex. Imported. 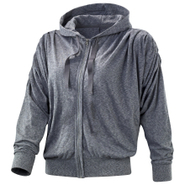 Vans - Full Patch Crop Hoodie - Womens - Spanish Villa Enjoy comfort and style all day long with the Full Patch Crop Hoodie from Vans. Features screen printed graphics on the chest. 60% cotton/40% polyester. 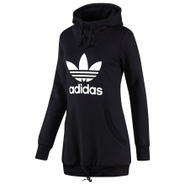 Imported.
. - 3-Stripes Cotton Hoodie - Womens - Black/White Slip on this hoodie after a game or a workout for superior style. 70% cotton/30% recycled polyester. Imported. 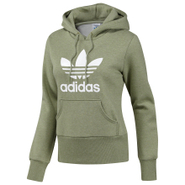 Adidas - Styled in a heathered material the soft and cozy adidas Fleece Hoodie gives the winter pullover a slim longer length a ribbed waistband with drawstring details and a drawcord hood. 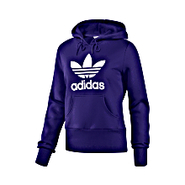 Adidas - How do you make a hoodie even more comfortable? 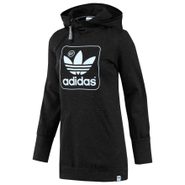 The adidas Basic Fleece Zip Hoodie uses the softest fleece to bring a super cozy feel to the classic women's hooded track top then finishes it off with two handy zippered pockets. Fila - Velour Crop Hoodie - Womens - Peacoat/Chinese Red Get a top-notch look with the Velour Crop Hoodie from FILA. Cropped fit. Features FILA embroidery on the chest. 16.75 length. 95% polyester/5% spandex. 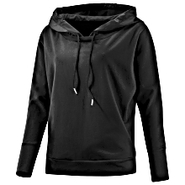 Imported.
. - Linear Full Zip Hoodie - Womens - Black/White Turn heads while staying comfortable with the modern look and fit of the adidas Athletics Hoodie. Kangaroo pocket to warm your hands or store items. Lined hood for coverage. Slim fit. 52% cotton/48% recycled polyester. Imported. Vans - Outshine Floral Logo Hoodie - Womens - Racing Red Brighten up your Vans collection with the Outshine Floral Logo Hoodie. Features an eye-catching satin applique logo on the chest. 60% cotton/40% polyester. Imported. 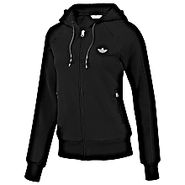 Adidas - The authentic adidas Colorado hoodie is reborn as a full-zip women's jacket. 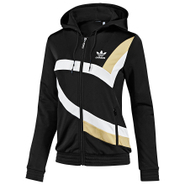 The adidas Colorado Track Top features contrasting color-blocks for bold style with a big shimmery Trefoil on the front. 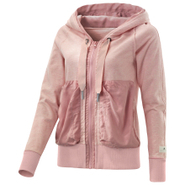 Fila - Luciana Hoodie - Womens - Peacoat/Chinese Red A must-have piece for your throwback style. 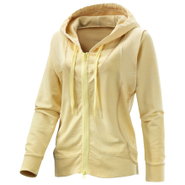 The FILA Luciana Hoodie features cute color contrasting a cropped fit and an unfinished cut-off bottom hem. Large FILA heat transfer logo. 80% cotton/20% polyester. Imported. Vans - Outshine Floral Logo Hoodie - Womens - Black Brighten up your Vans collection with the Outshine Floral Logo Hoodie. 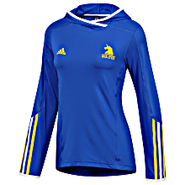 Features an eye-catching satin applique logo on the chest. 60% cotton/40% polyester. Imported. 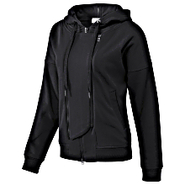 Puma - Sherpa Hoodie - Womens - Puma Black Don't miss out on unbeatable cozy style from PUMA. 100% polyester. Imported. Adidas - A cozy hoodie gets a modern remake in the adidas Long Hoodie. 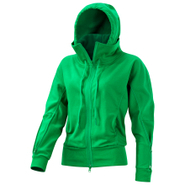 With a longer shape this fleece hoodie features a diagonal zipper on the chest a contrasting hood lining and thumb holes on the cuffs. Fila - Rita Oversize Hoodie - Womens - Peacoat/Chinese Re Keep cozy in a hoodie that features an oversized fit sporty colorblocking and large repeating logos running across the body and hood. Length: 31 length. FILA graphic printed insert. 80% cotton/20% polyester. 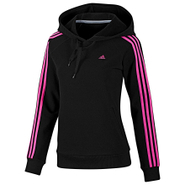 Adidas - A modern take on the classic hoodie the adidas by Stella McCartney Run Zip-Up Hoodie features a chunky rib collar loose fit and sweat-releasing CLIMALITE(r) COTTON. 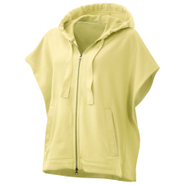 Adidas - The adidas by Stella McCartney Cover Up Studio Hoodie is a stylish spin on the classic sweatshirt knit from organic cotton with a silky overlay on the oversize hood and back shoulder.
. - The Kids Hippie Teddy Reversible Sherpa Hoody is a sherpa lined zip front hoodie with a split kangaroo pocket. 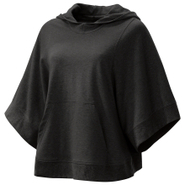 Adjustable drawstring hood banded hem. Butter logo on right sleeve. Can be worn inside out! 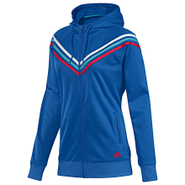 Adidas - Worn by Caroline Wozniacki this adidas by Stella McCartney Tennis Sleeveless Hoodie has a relaxed loose fit and sleeveless design for a cozy layered look and feel. Wildfox - So In Love Hang Over Hoodie in many colors 50% Cotton 50% Polyester. 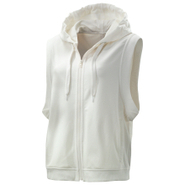 Adidas - The adidas by Stella McCartney Yoga Organic Sleeveless Hoodie has a drapey oversize silhouette. Front pockets offer extra coverage when the temperature drops. 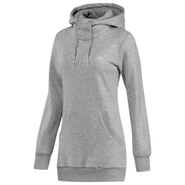 Adidas - Invitingly soft to the touch the adidas by Stella McCartney Yoga Organic Hoodie is styled with ruching details across the back to heighten its unique look. 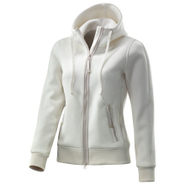 Adidas - Outfitted with an unexpected wide rib collar the adidas by Stella McCartney Run Zip-Up Hoodie is made from soft-touch CLIMALITE(r) COTTON that pulls moisture away to keep you dry. 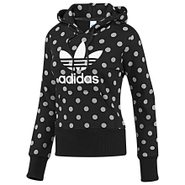 Adidas - Delicate trimwork and a wondrously soft knit give this garment-washed adidas by Stella McCartney Knit Zip Hoodie a luxurious feel. Wide ribbing around the armholes adds style. Adidas - Deep pleating at the shoulders and batwing sleeves give the adidas by Stella McCartney Yoga Zip Hoodie its soft flowing look. 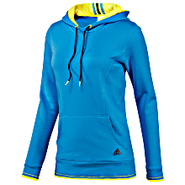 Adidas - The exceptionally soft adidas by Stella McCartney Golf Hoodie features a wide drapey hood and oversize patch pockets. The mix of cozy cotton and luxe woven fabric is pure Stella. Adidas - A sleek and sporty neoprene look brings minimalist style to the adidas by Stella McCartney Weekender Neoprene Hoodie. Exposed front zips add to the modern feel.